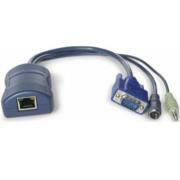 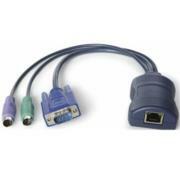 Adder Display port Adapter for AVX with Audio, CAMs (Computer Access Modules) are used in conjunction with the Adder CATx KVM and Extender products to connect to a range of machine types. 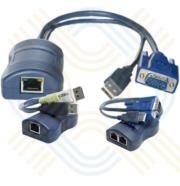 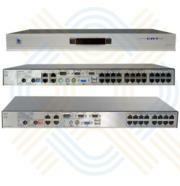 Adder CATx PS2 CAM, CAMs (Computer Access Modules) are used in conjunction with the Adder CATx KVM and Extender products to connect to a range of machine types. 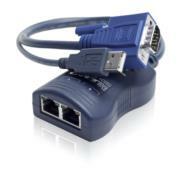 Adder CATx SUN CAM, CAMs (Computer Access Modules) are used in conjunction with the Adder CATx KVM and Extender products to connect to a range of machine types.